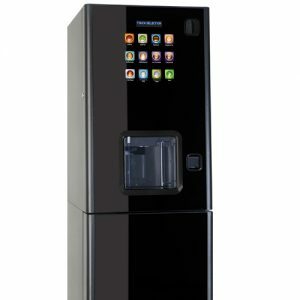 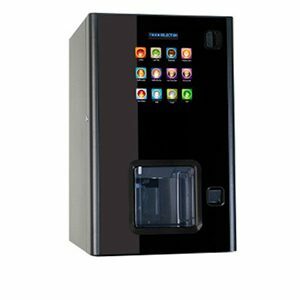 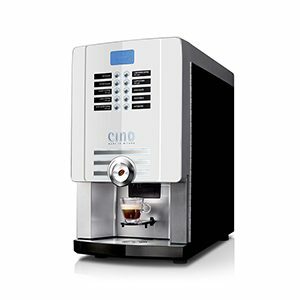 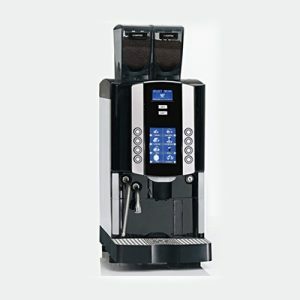 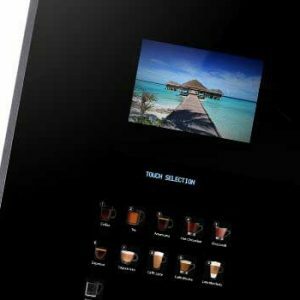 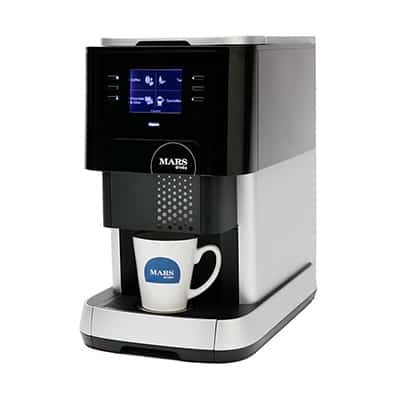 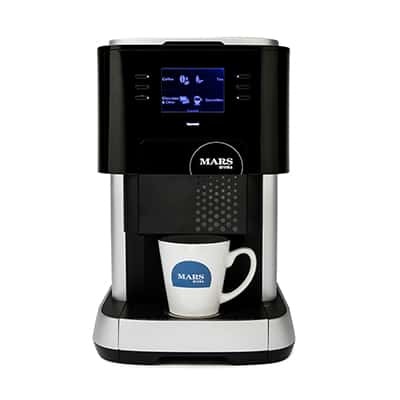 The Flavia Creation 500 table top hot drinks system offers coffee shop quality drinks but at a fraction of the cost. 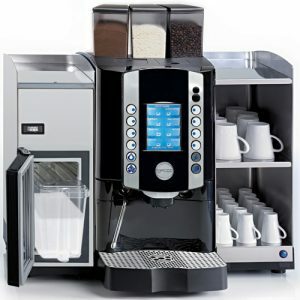 Enjoy Cappuccino, Latte, Hot Chocolate plus a range of Freshground Coffee’s together with Rain Forest Alliance Teas and a variety of herbal and infusion teas selections from Alterra Coffee and The Bright Tea Co. A small yet powerful and versatile machine. 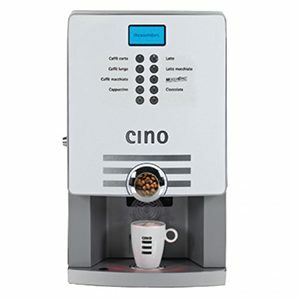 This table top machine can cope with around 50 staff but at the same time is cost effective for fewer than 5 users. 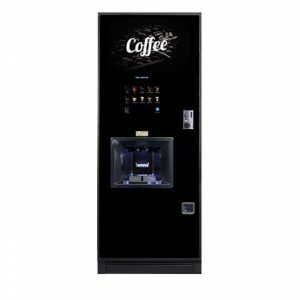 Flexibility is one of its best features and the Flavia Creation 500 is available with a coin-operation module and base cabinet. 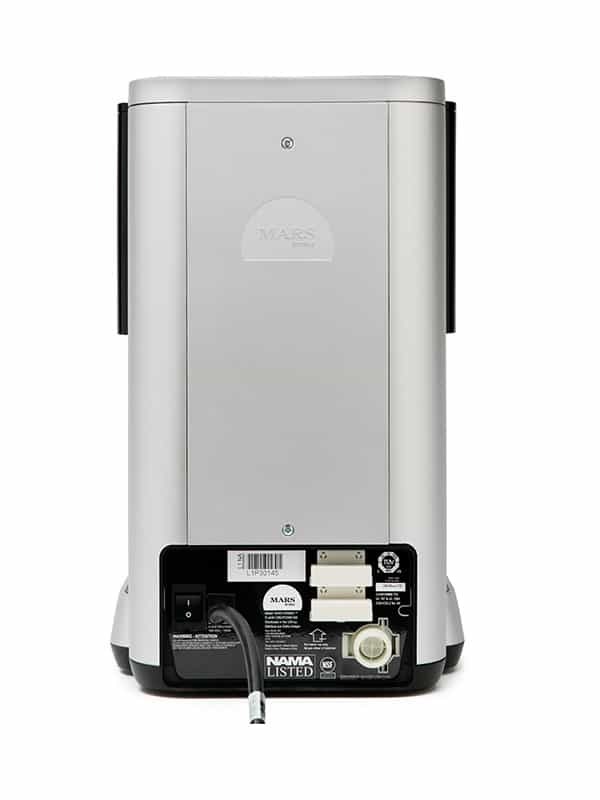 It can be jug-filled utilising the internal water reservoir or plumbed to the mains, so it can be sited almost anywhere.